Lyaness is the brand new bar from the award-winning Mr Lyan and team, continuing their collaboration with Sea Containers London and the iconic space overlooking the Thames. We’ve created a menu designed around ingredients rather than just cocktail types. 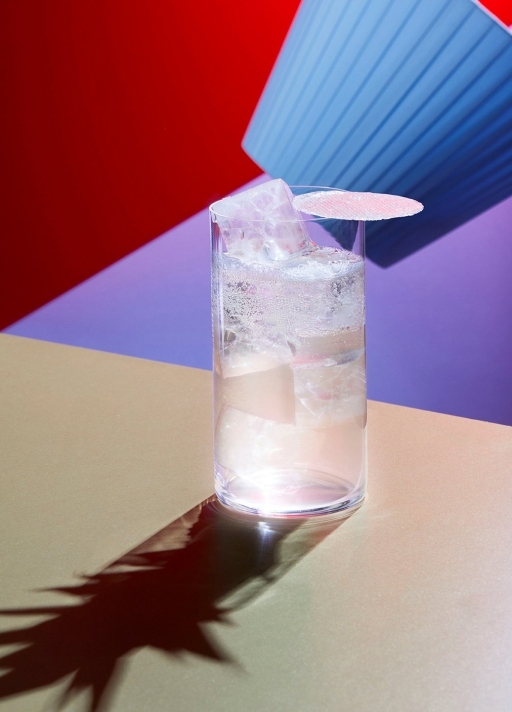 The team applies a cook’s approach to flavour and drinks.